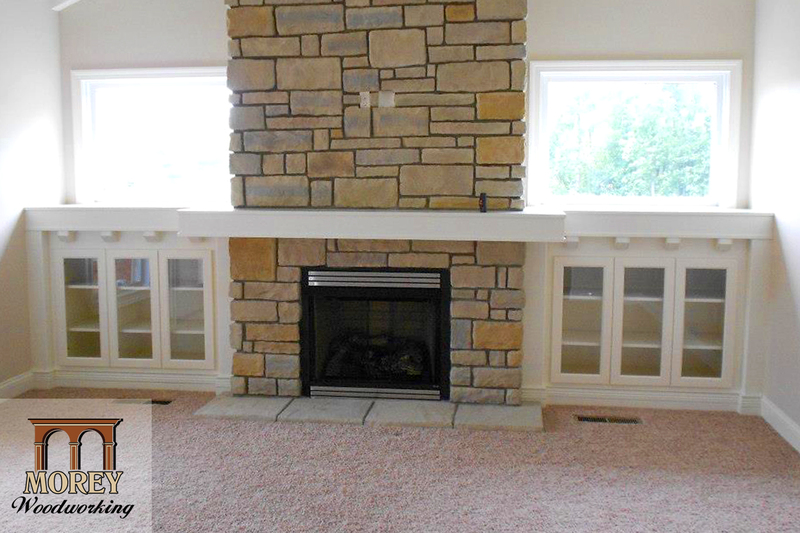 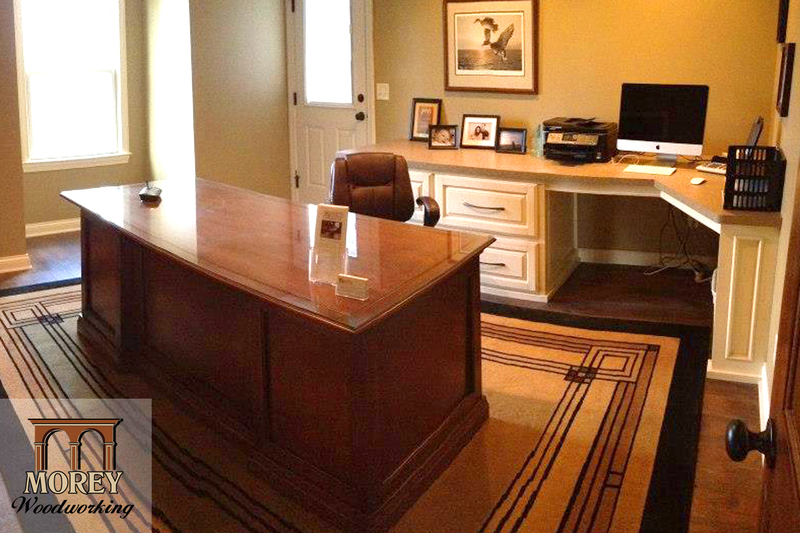 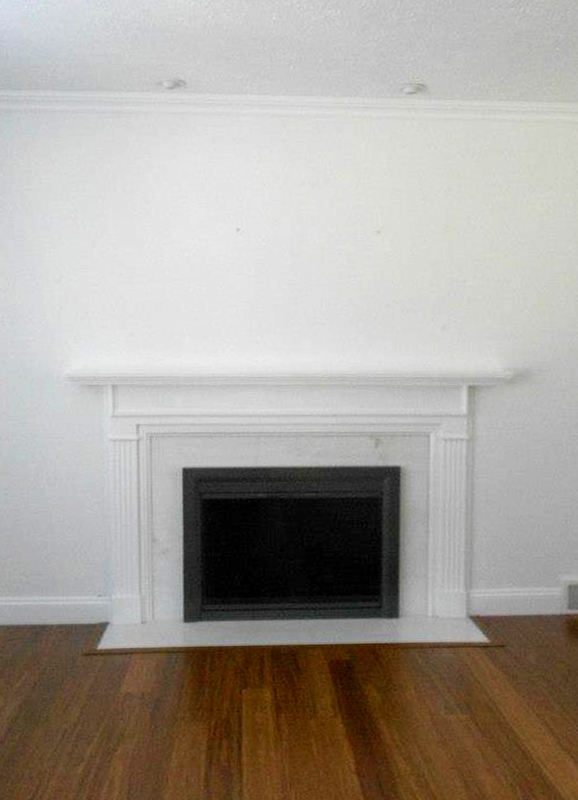 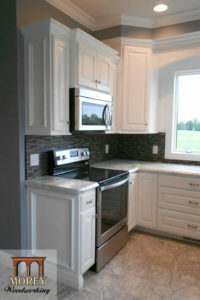 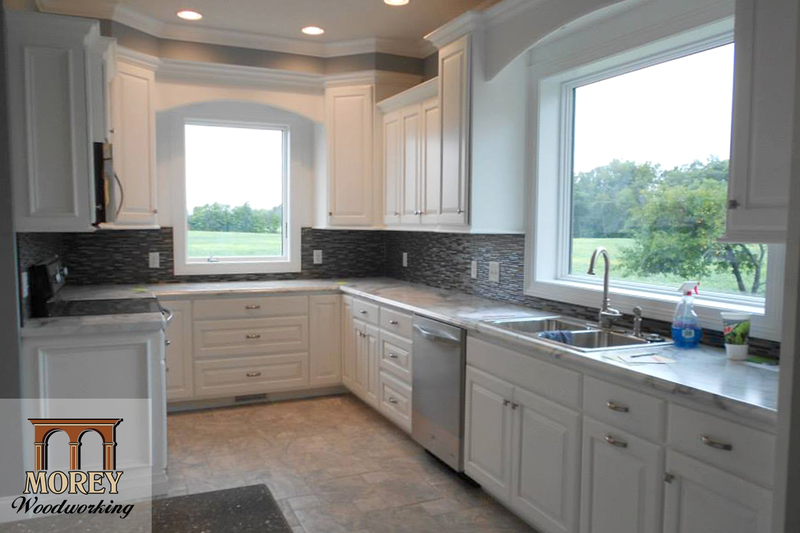 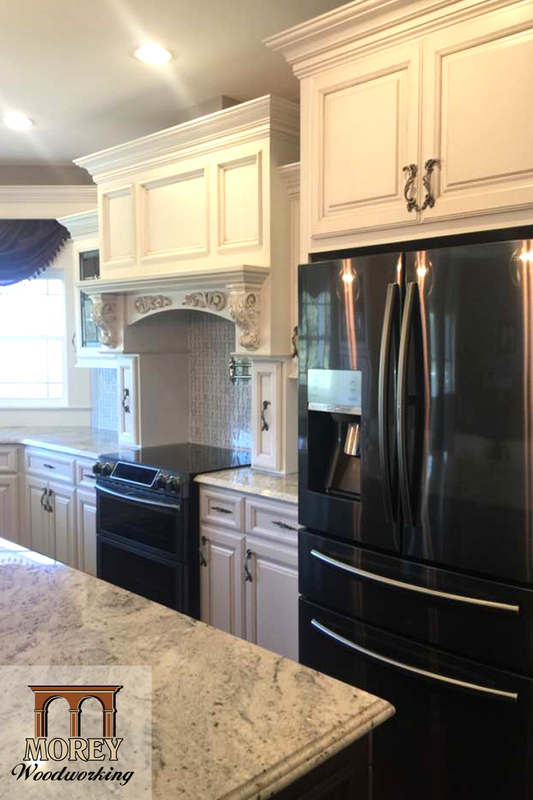 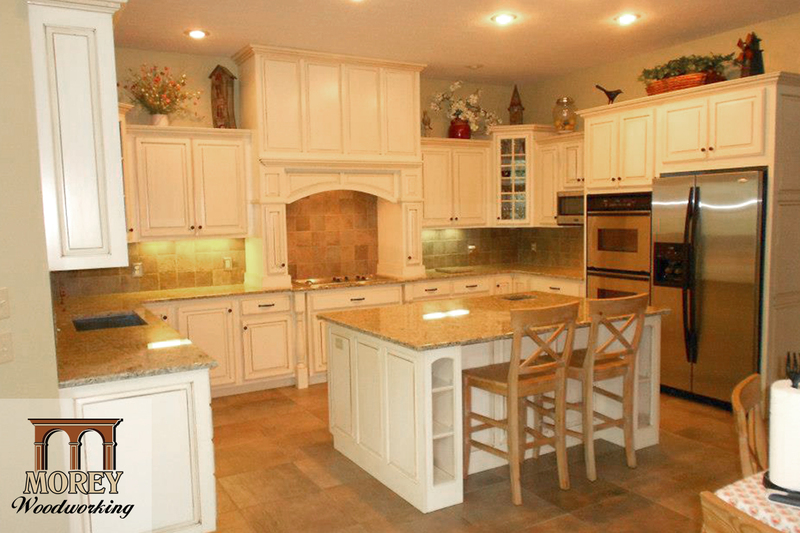 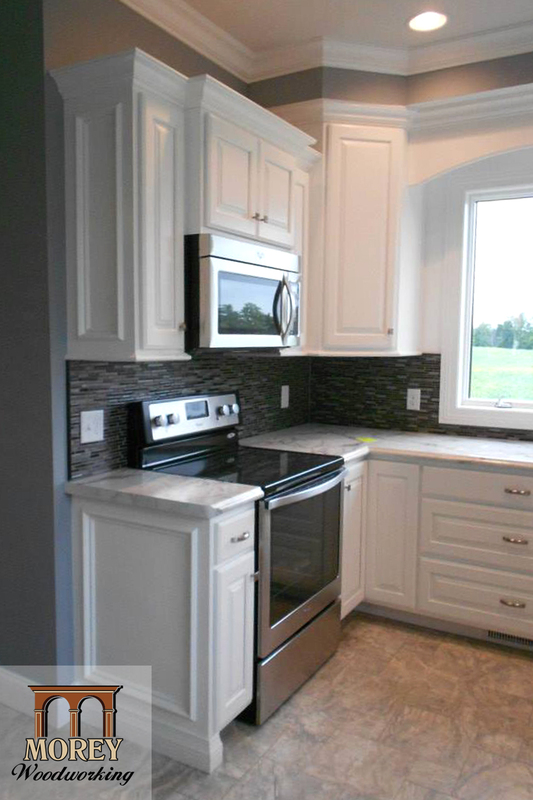 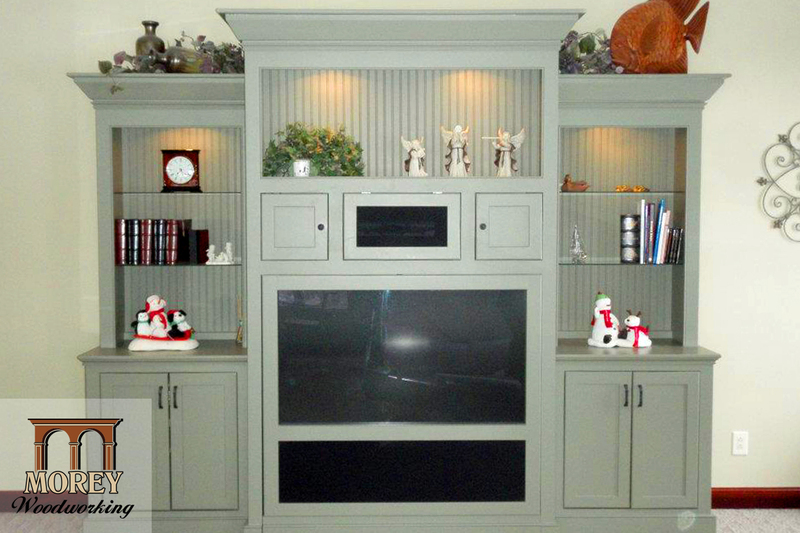 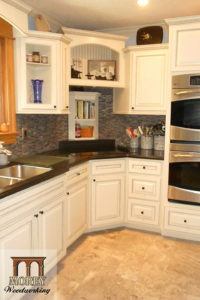 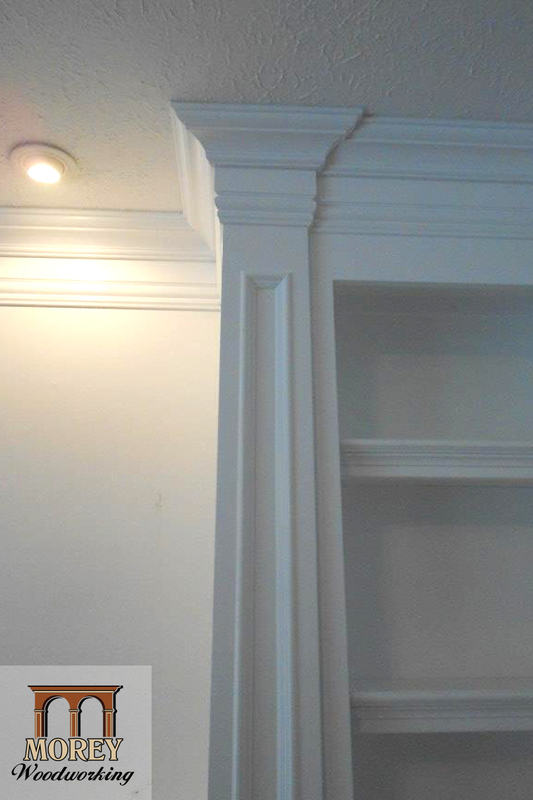 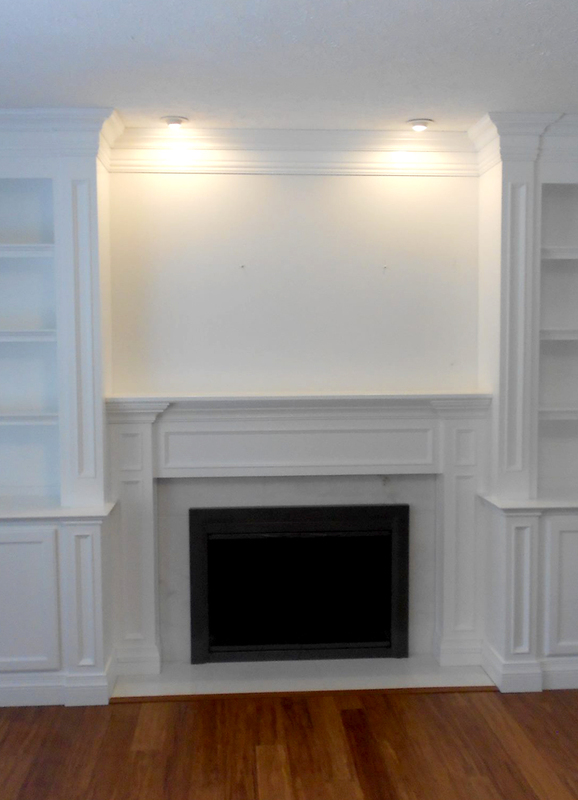 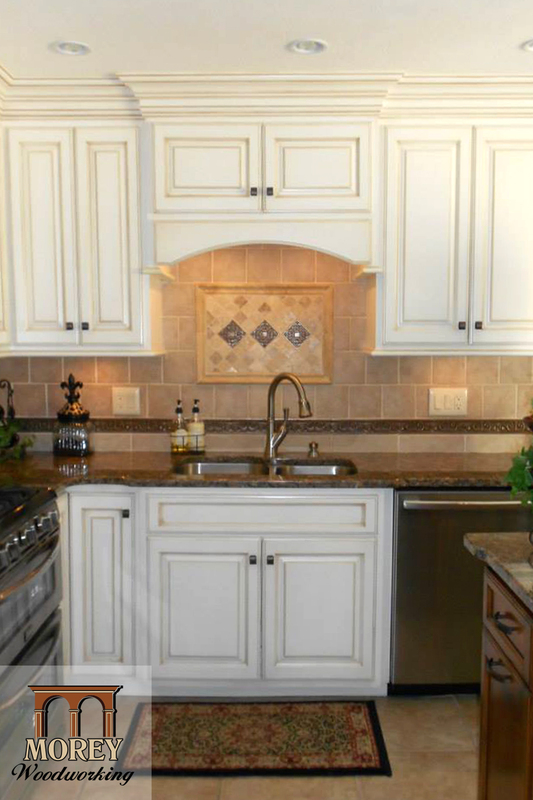 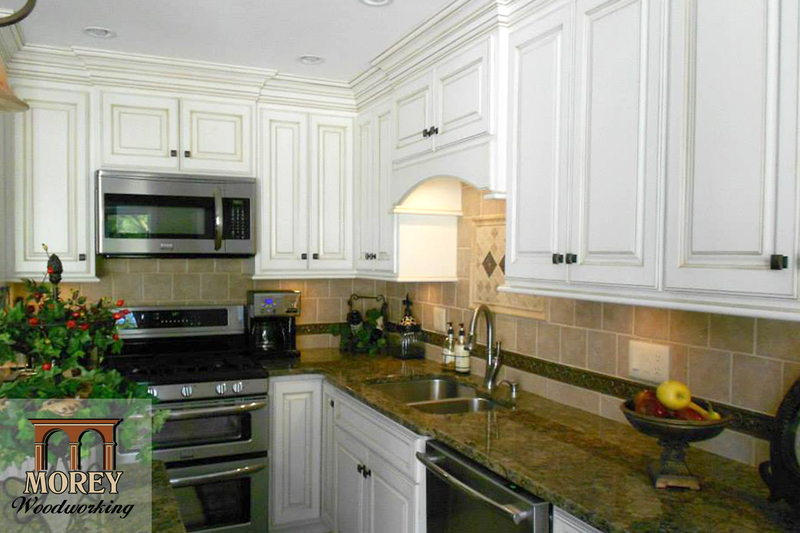 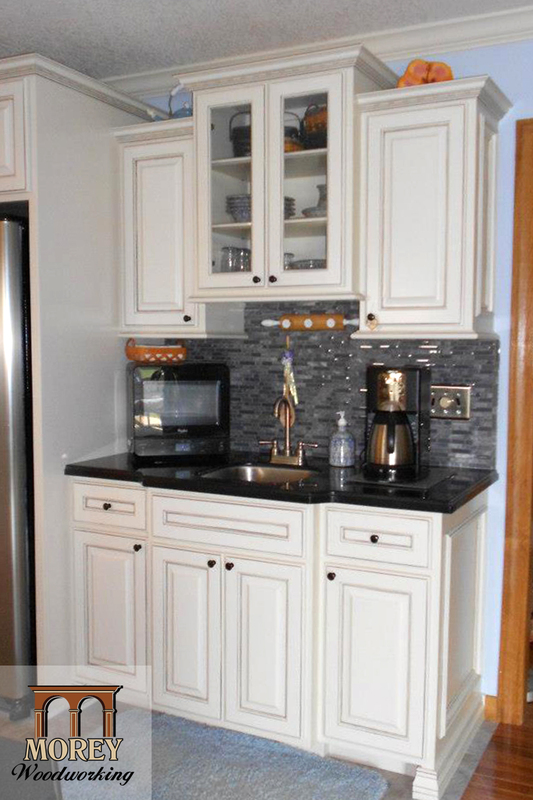 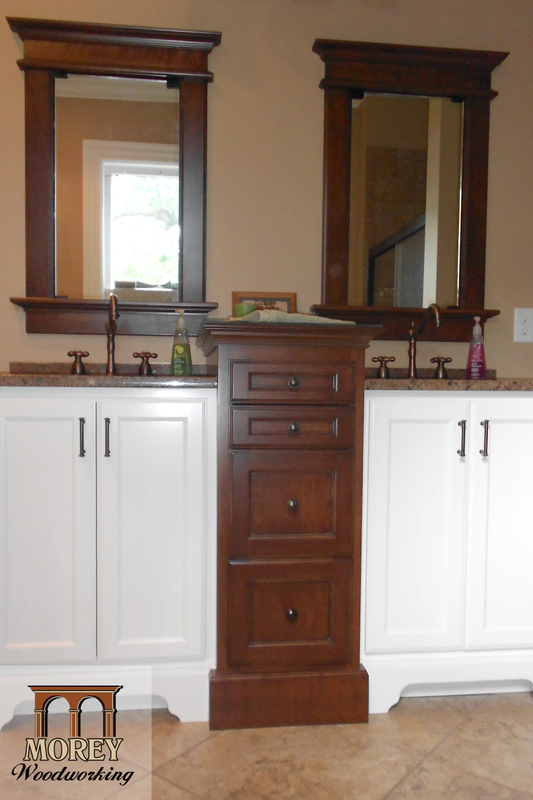 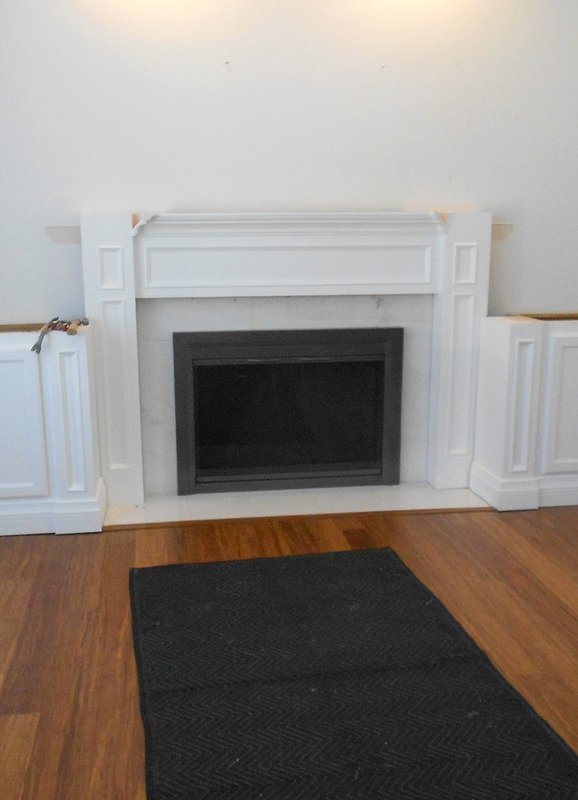 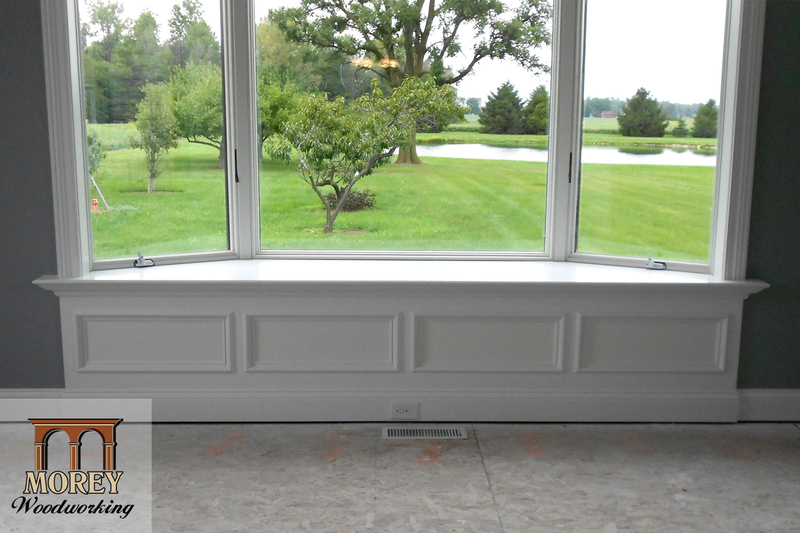 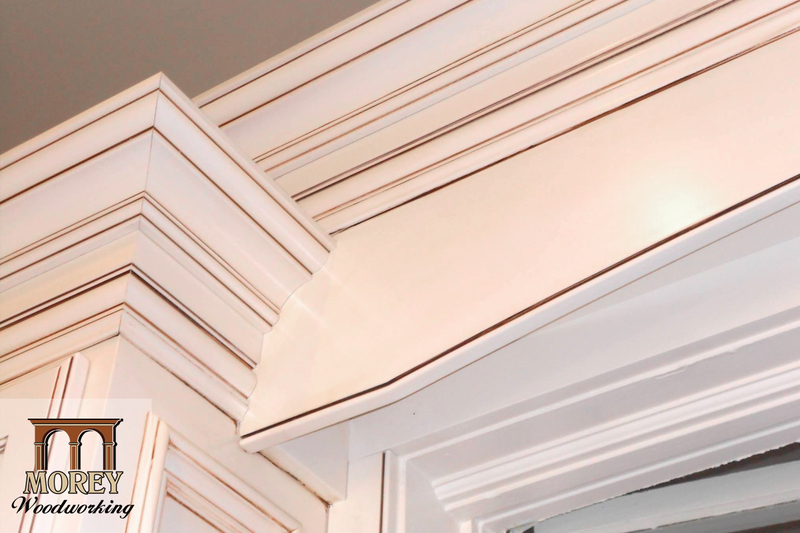 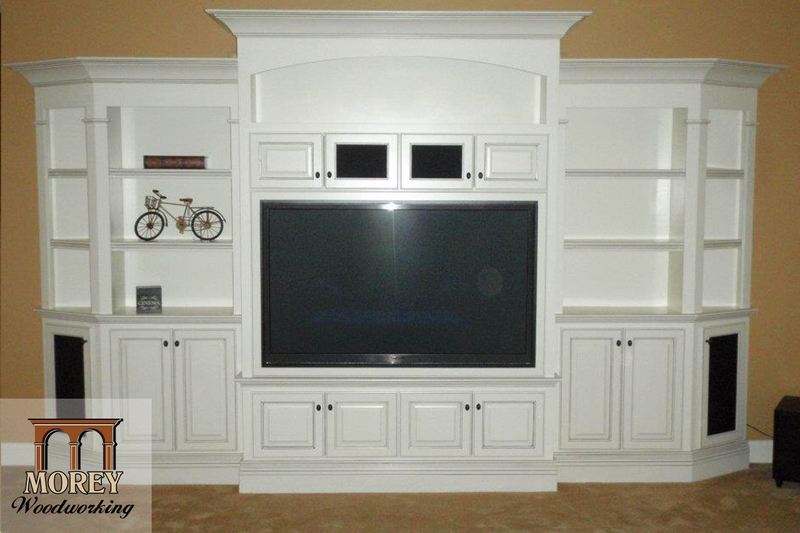 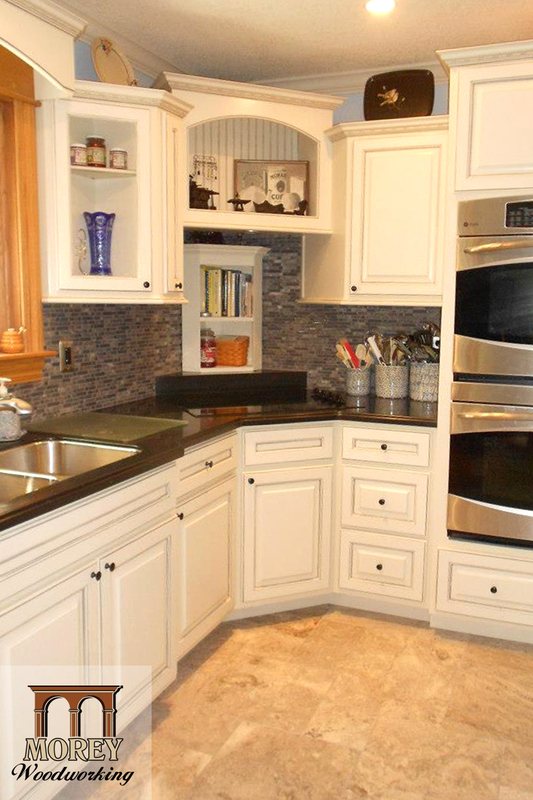 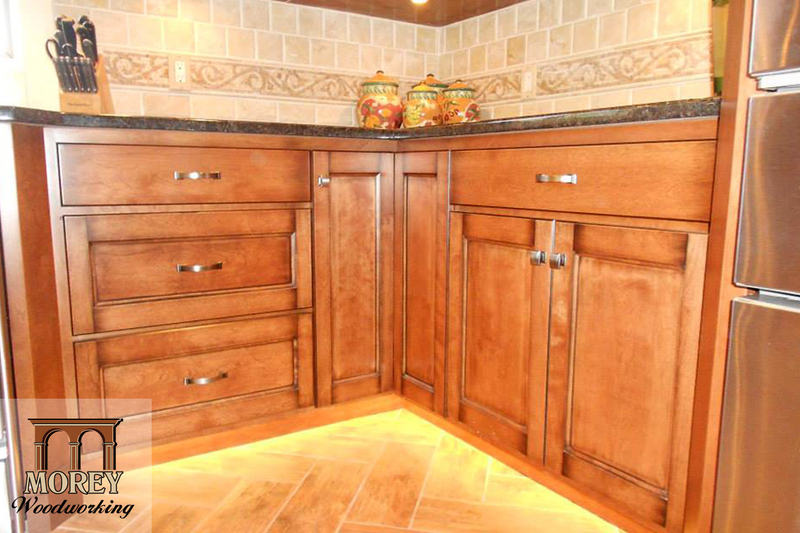 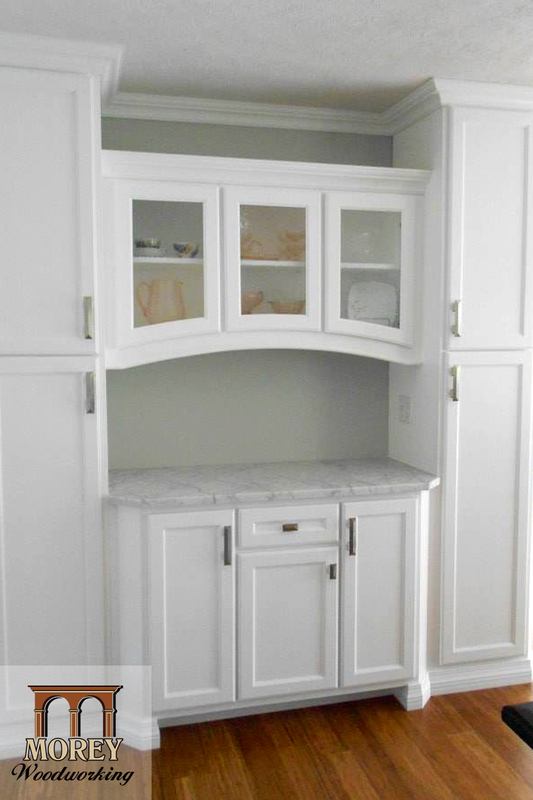 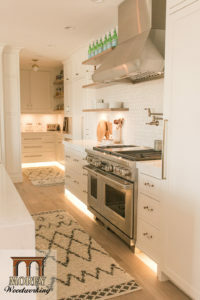 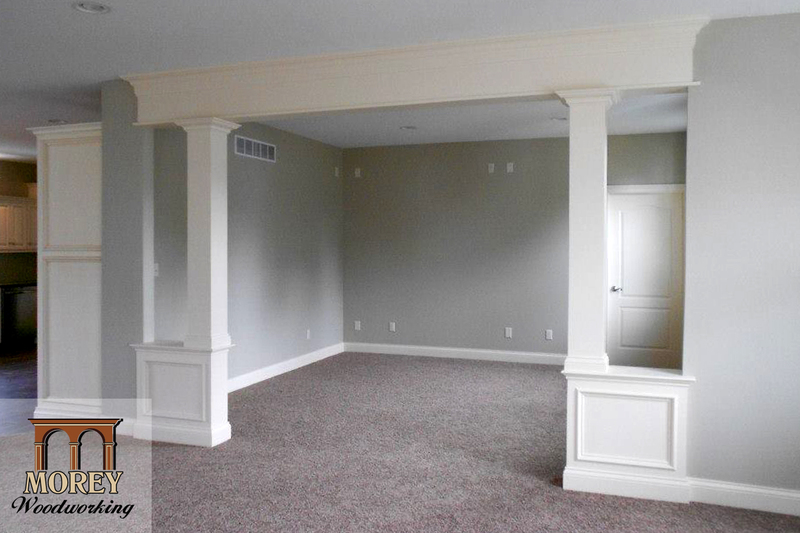 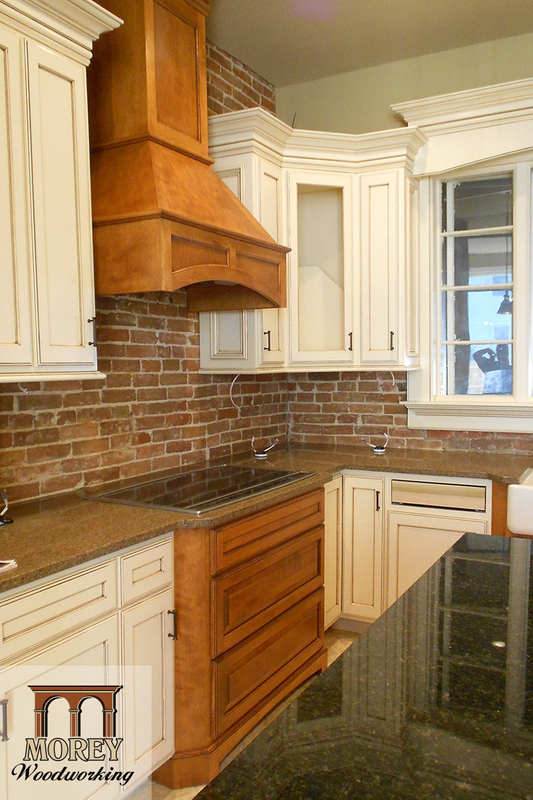 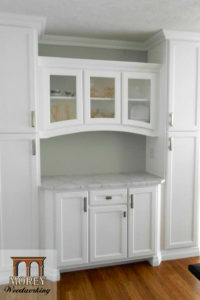 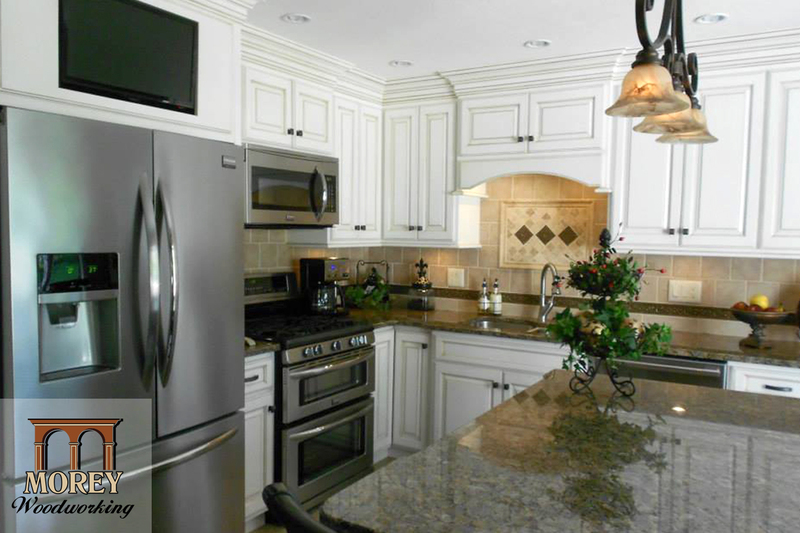 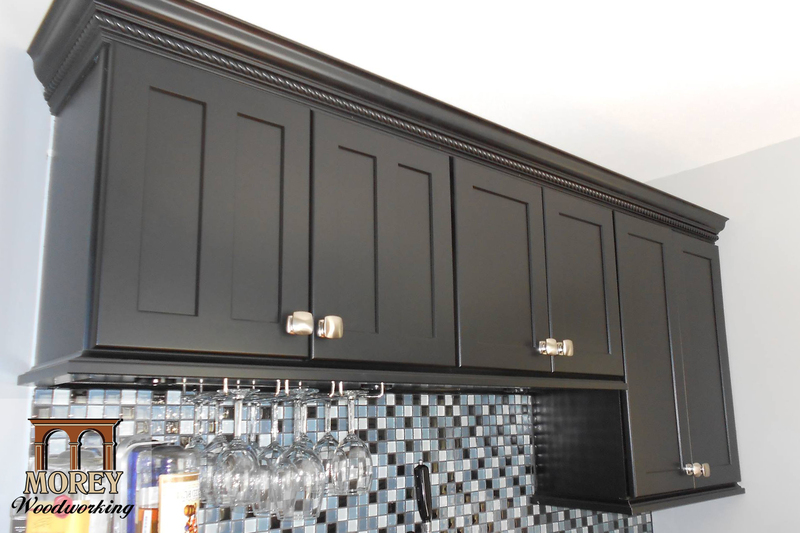 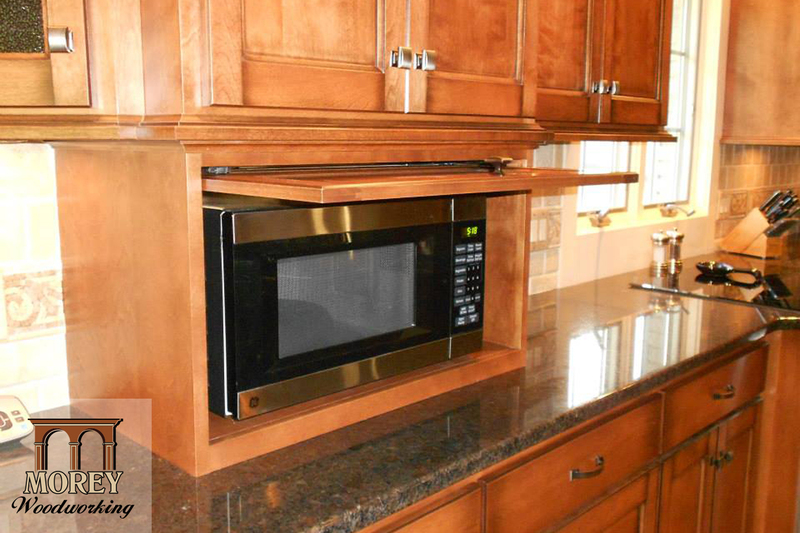 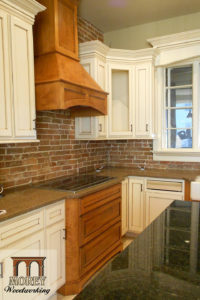 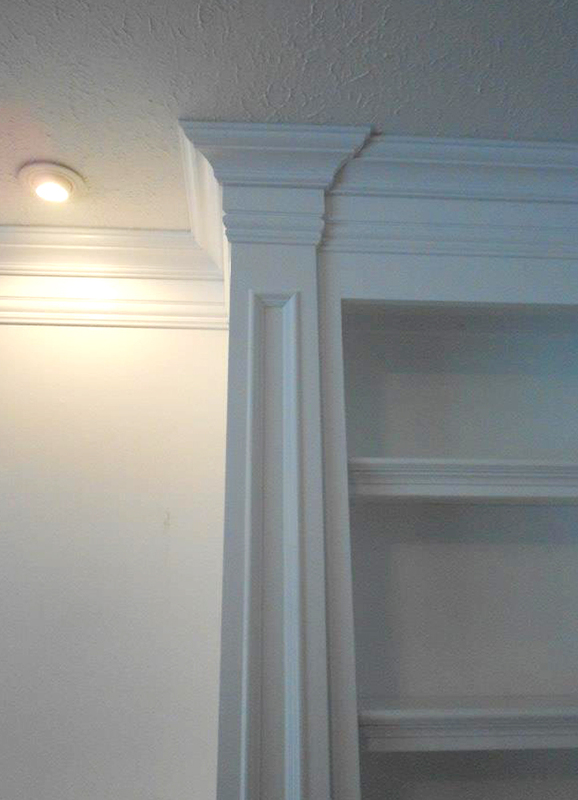 We specialize in complete kitchen renovation, custom woodworking, entertainment centers, offices, accent trim and more. 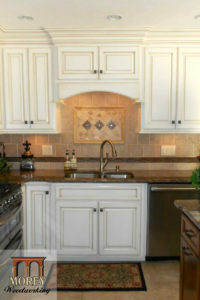 I had Todd and Debby do a complete renovation of my kitchen during a remodel of my 20 year old house. 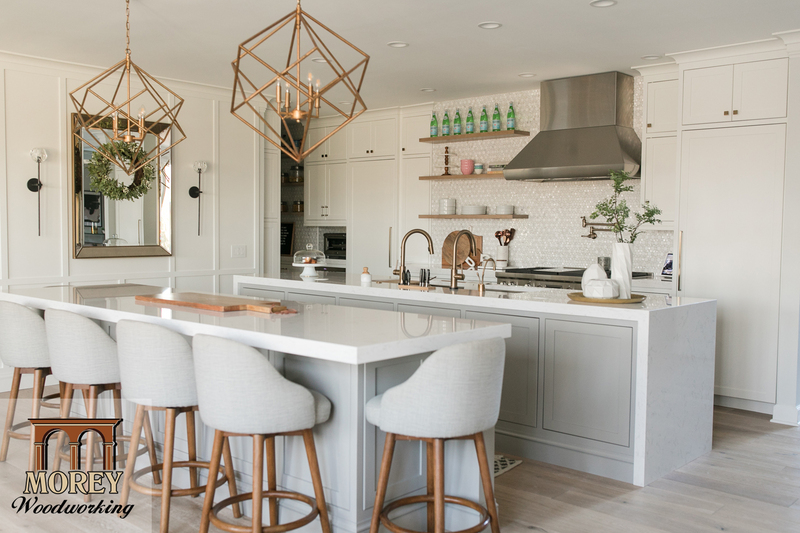 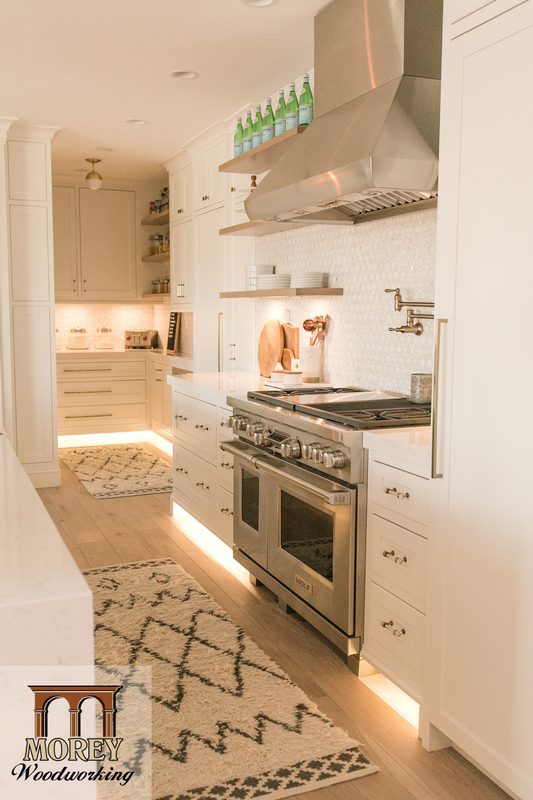 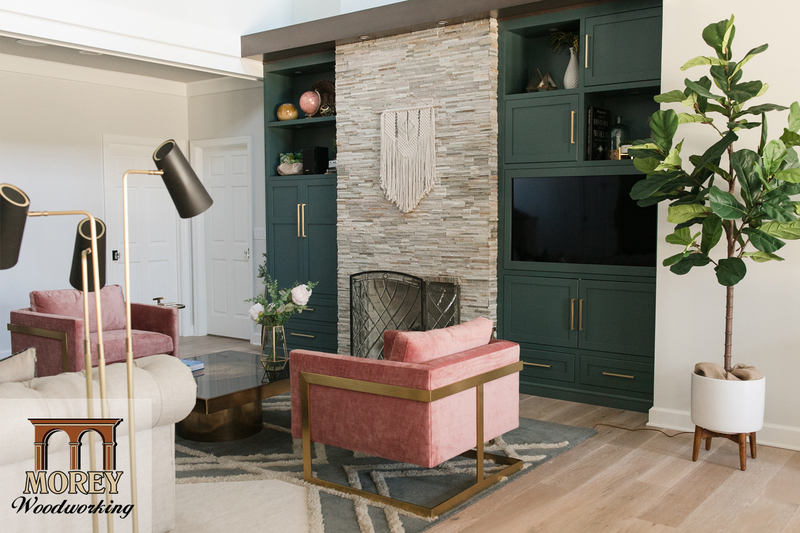 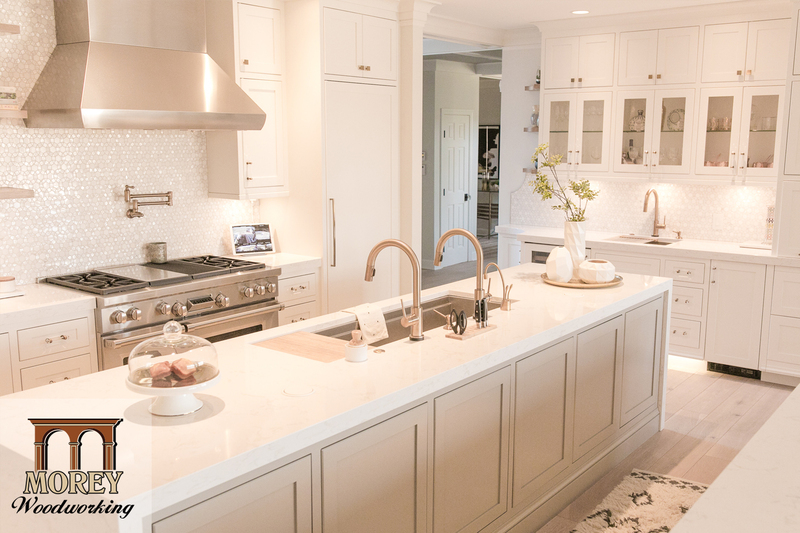 I knew that they were the company for me when the first words Todd spoke were “I know exactly what is wrong with your kitchen.” He found out what I wanted and ran with the ideas. 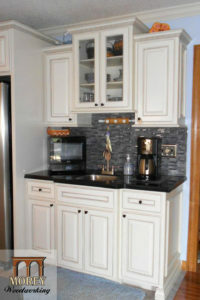 He incorporated many features to make working in my kitchen easier due to my mobility issues. 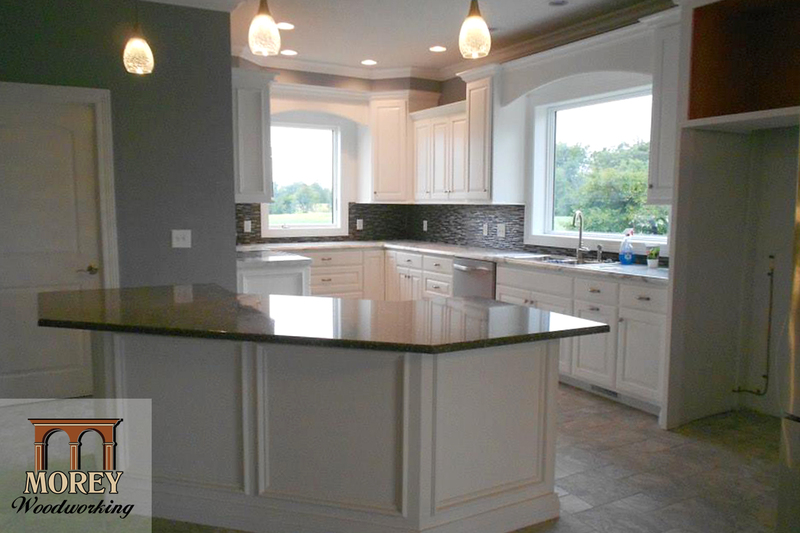 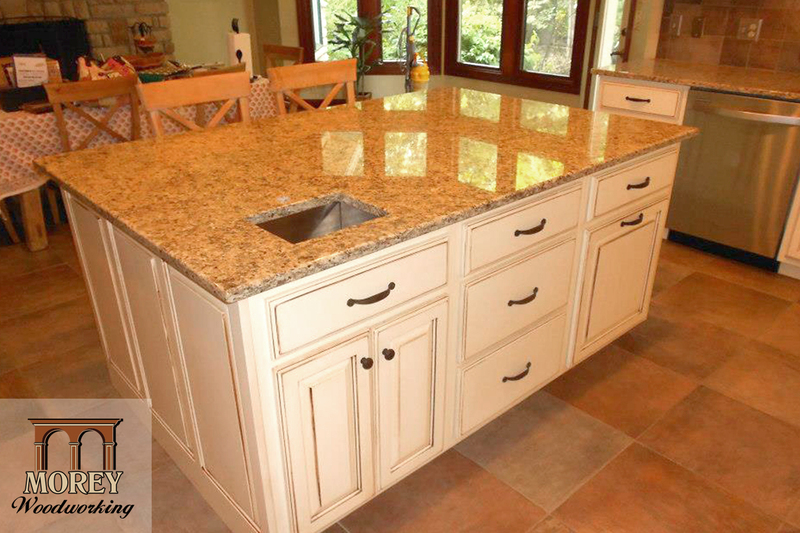 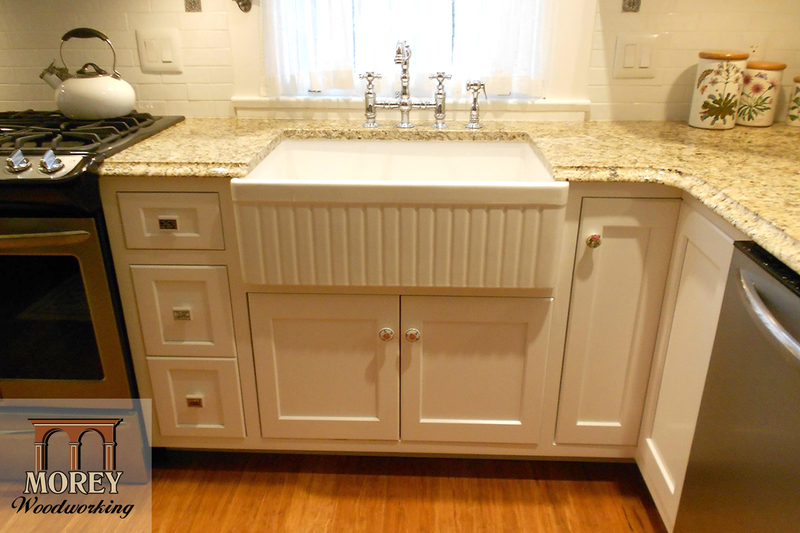 The Morey’s were patient, answered my questions, and even drove me to Columbus to several solid surface fabricators to help me choose the granite countertops. Todd was able to build a wall unit for my living room which takes up an entire wall and matches the woodwork exactly. 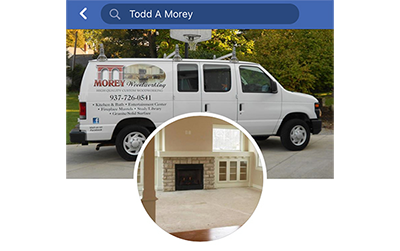 I cannot say enough good things about the Morey’s and their business!